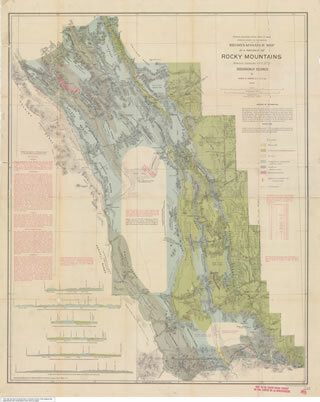 When Alberta was created as a province in 1905, the Government of Canada retained authority over its mineral resources, including oil and gas. 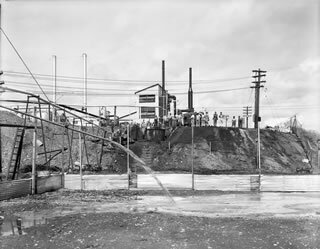 Their lack of authority was a sore point for successive provincial governments, as it prevented the province from playing any meaningful role in the regulation of these industries. After many years of negotiations, a landmark agreement was reached between the federal and provincial governments to transfer responsibility over natural resources to the provincial government. 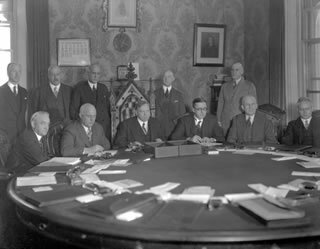 The agreement was signed in 1929 by Prime Minister of Canada William Lyon Mackenzie King and Premier of Alberta John Brownlee. 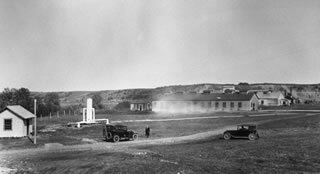 It was brought into effect through legislation by the Parliament of Canada and the Legislative Assembly of Alberta in 1930. 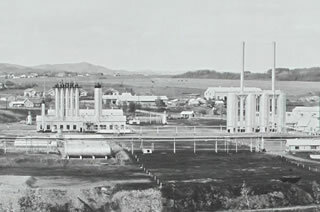 Spooner Oils, complained that the production limits would result in a catastrophic loss of revenue and shareholder investment. 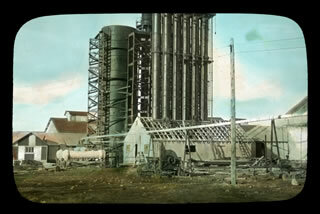 Spooner Oils brought the matter before the courts to challenge the legislation as being non-constitutional. 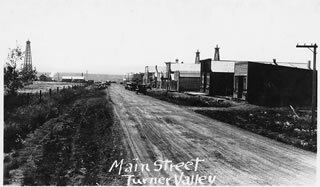 The Spooner Oils court challenge eventually made its way to the Supreme Court of Canada, which ruled in October 1933 that the Turner Valley Conservation Act was within the constitutional power of the provincial government. 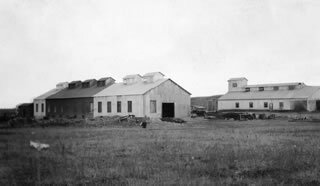 However, the court also ruled that the province's conservation measures could not be enforced on Spooner Oils because that company had made its land and mineral agreements with the federal government prior to 1930. 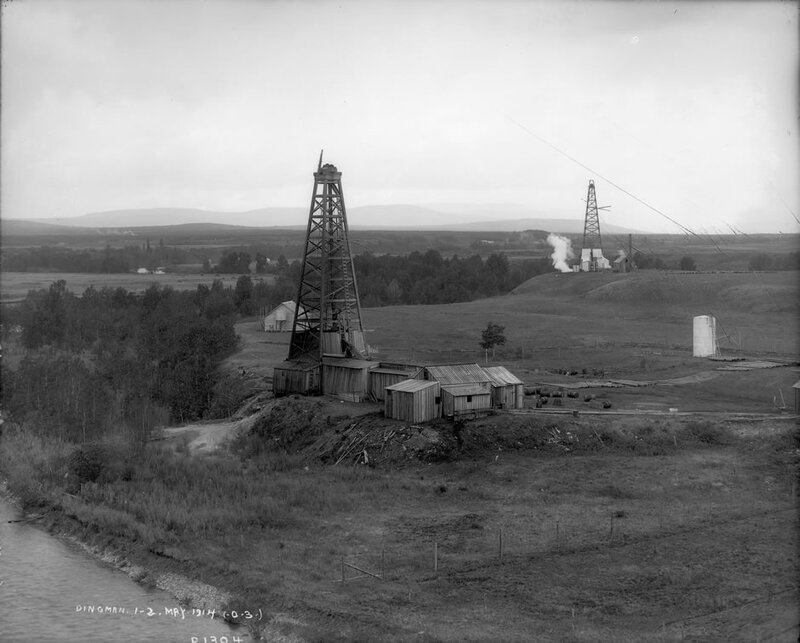 This decision was a grievous blow to the province's conservation legislation as the greater majority of oil companies had acquired their mineral rights and land leases prior to 1930. This meant that the new conservation measures could not be legally enforced against nearly all companies operating in the Turner Valley region. Although the provincial government continued to make pronouncements about continuing with its conservation plans, it instead quietly faded away. 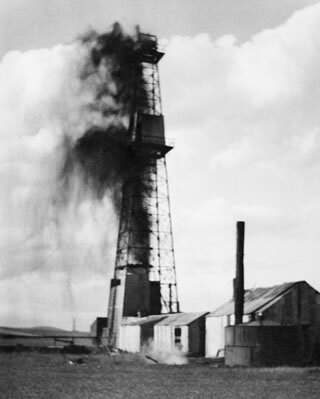 Potential civil litigation from numerous oil companies compounded by the economic slide into the Great Depression defeated Alberta's first attempt at regulating the oil and gas sector. 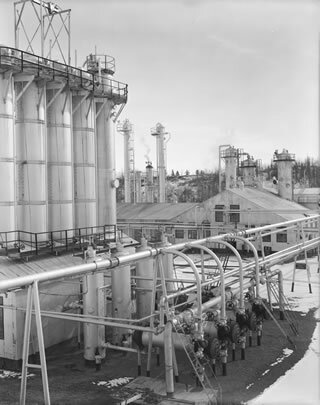 In 1932, the Government of Alberta enacted the Turner Valley Gas Conservation Act in a pioneering effort to regulate the region’s gas industry and prevent the flaring of large quantities of natural gas. 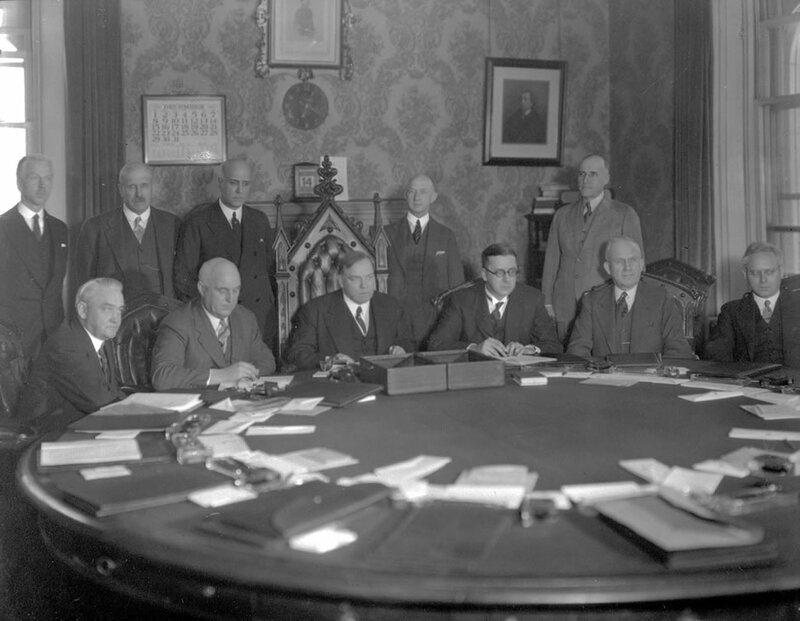 However, clause two of the Memorandum of Agreement (on page 3 of the Act) with the federal government that transferred control of natural resources to the province made it impossible for the Government of Alberta to affect the rights of companies that had made their agreements with the federal government prior to the transfer. 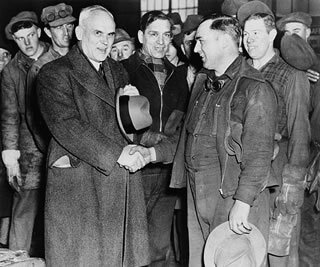 In 1936, the United Farmers of Alberta government was defeated by William Aberhart’s Social Credit movement. 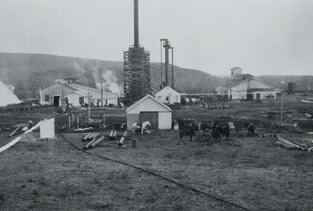 Premier Aberhart quickly cancelled any remaining conservation regulations, claiming, largely correctly, that without the Government of Canada's agreement to amend the 1929/30 natural resources transfer agreement, any provincial attempts to regulate the natural gas industry would be unsuccessful. 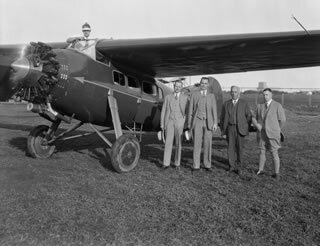 Although the Government of Canada had agreed to make the amendment, the deteriorating political relationship between the province and Ottawa, as well as the also deteriorating personal relationship between Premier Aberhart and Prime Minister Mackenzie King, delayed required federal legislation. 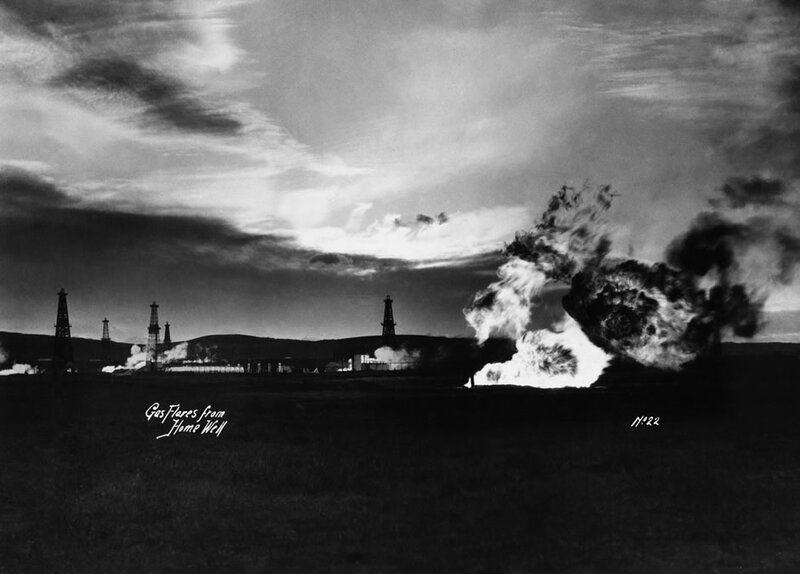 By late-1937, concerns, raised by Canadian Western Natural Gas and Turner Valley’s crude oil producing companies, about the detrimental effects of natural gas flaring on natural gas prices and the viability of the crude oil sector, had again become an issue. 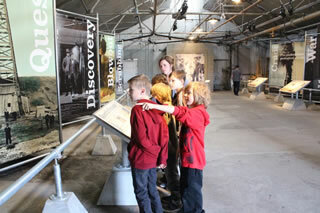 In April 1938, the provincial Oil and Gas Conservation Act was granted Royal Assent. 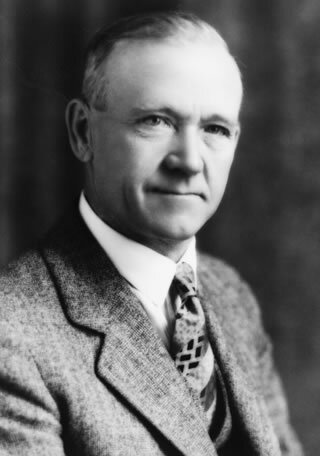 This legislation, essentially the same as the failed 1932 Turner Valley Gas Conservation Act, created a board empowered to impose conservation regulations on the province’s oil and gas industries. The act would come into force as soon as the federal government amended the transfer agreement, which finally happened after a personal plea from Premier Aberhart in June. 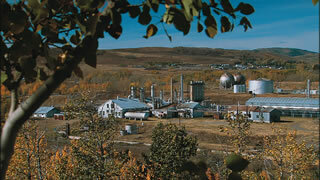 A board, headquartered in Calgary, was quickly appointed, began hiring staff and announced hearings on planned conservation, production and market-sharing regulations. Products Ltd., challenged the legislation in the courts. 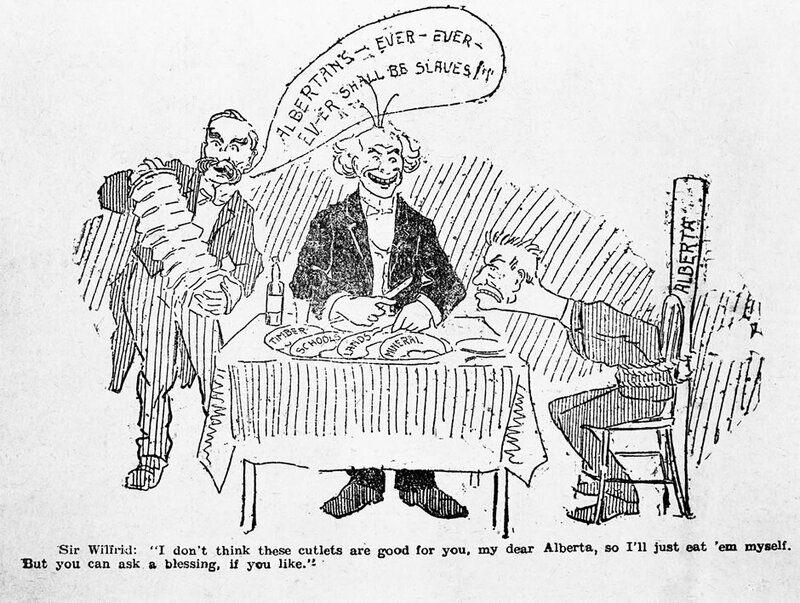 They argued that the legislation was beyond the province’s authority as it interfered with trade and commerce, which were federal responsibilities. 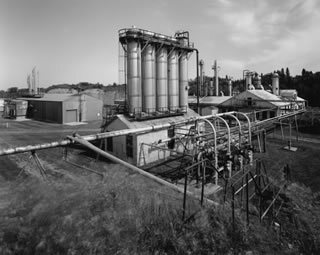 The Supreme Court of Alberta dismissed the gas companies’ legal challenge, but gas companies continued to ignore the new regulations. 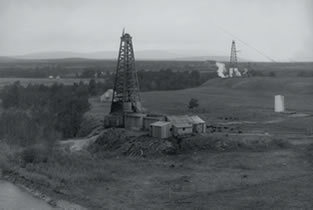 The conservation board’s diminishing reputation, inability to enforce its regulations and eroding support from crude oil producers meant that amendments to the Oil and Gas Conservation Act were needed. 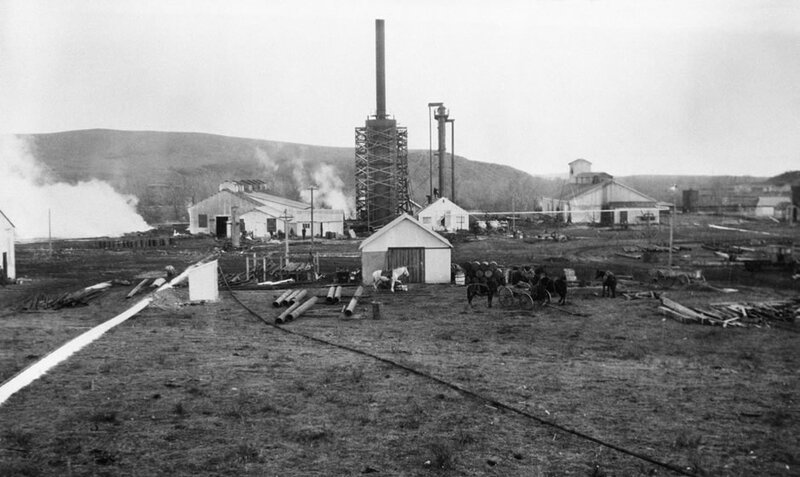 Premier Aberhart announced that a Royal Commission would be convened to thoroughly research the oil and gas sector and that a special second sitting of the legislature in late-1938 would be held to consider the conservation question. 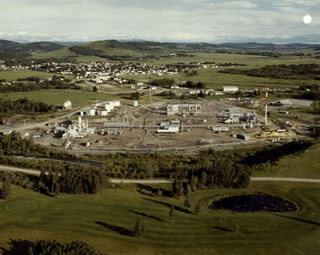 The Government of Alberta believed that strong regulations were in the public good but had come to understand that the co-operation of the oil and gas sector was necessary to make any conservation scheme workable. Through a series of hearings between the government and oil and gas producers, a compromise agreement was reached with all but two companies. The new legislation included provisions to provide compensation to companies that were onerously impacted by the regulations and created an arbitration system to resolve disputes over compensation amounts. 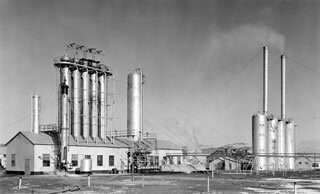 With the compromise agreement in hand, the new Oil and Gas Resources Conservation Act became law in November 1938. 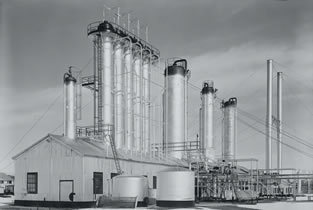 Although there continued to be opposition from industry and accusations, notably from the federal government, that the legislation was heavy-handed, this third attempt by the Government of Alberta to promote conservation in the natural gas industry was successful and formed the basis for conservation regulations in the province for decades to come. 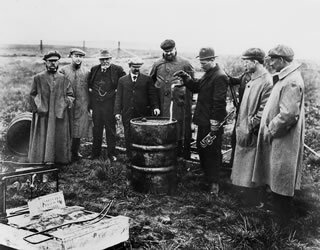 In April 1938, the Government of Alberta enacted The Oil and Gas Conservation Act. 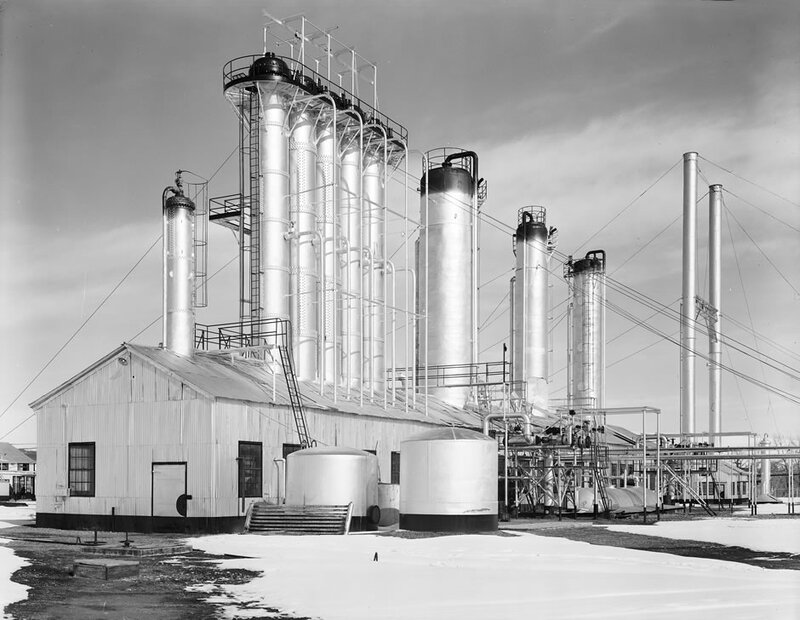 This legislation was largely based on the unsuccessful 1932 Turner Valley Gas Conservation Act but included a clause that changed the terms of the Natural Resources Transfer Agreement that had ultimately made the 1932 legislation unworkable. Despite this change and the failure of an industry-led court challenge, this legislation also proved unworkable and was largely ignored by gas producing companies. 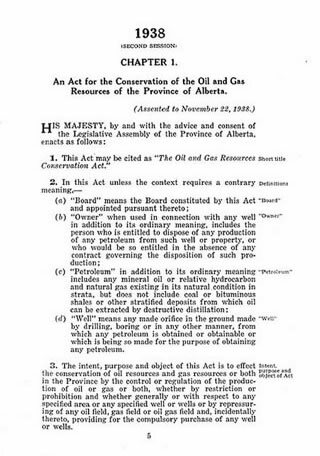 Source: The Oil and Gas Conservation Act S.A. 1938, c. 15 In November 1938, the Government of Alberta enacted The Oil and Gas Resources Conservation Act. 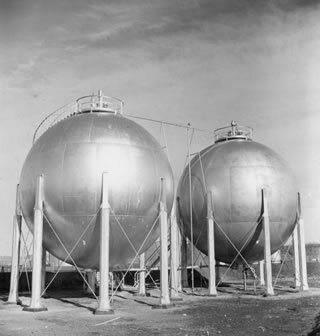 This legislation included two key provisions reached following a series of hearings between government and industry. The first was the payment of compensation to oil and gas producers onerously impacted by regulations (Section 17). 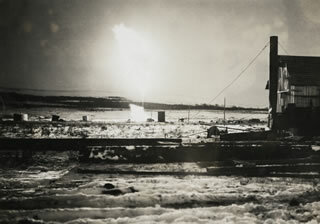 The second was an arbitration system to settle disputes over that compensation (Section 40). These provisions secured industry support for the legislation and protected the legislation from the court challenges that had defeated the provincial government’s two previous attempts to enact and enforce conservation.